Williams-Sonoma has sued Amazon in federal court alleging one of the online e-commerce powerhouse’s private label lines infringes on Williams-Sonoma patents. The suit also claims dilution the Williams-Sonoma trademark and unfair competition. Amazon’s private label business has grown from small items to include furniture along with numerous other consumer categories. The suit, filed last Friday in U.S. District Court’s Northern California district, said an “unauthorized Williams-Sonoma branded store on (Amazon’s) website” that “falsely claims these retail services are ‘by Williams-Sonoma,’” which has led to misdirected consumer complaints to Williams-Sonoma that actually concern Amazon’s retail services. Amazon’s “Rivet” line sells knockoffs of popular products from Williams-Sonoma’s West Elm brand, according to the suit. 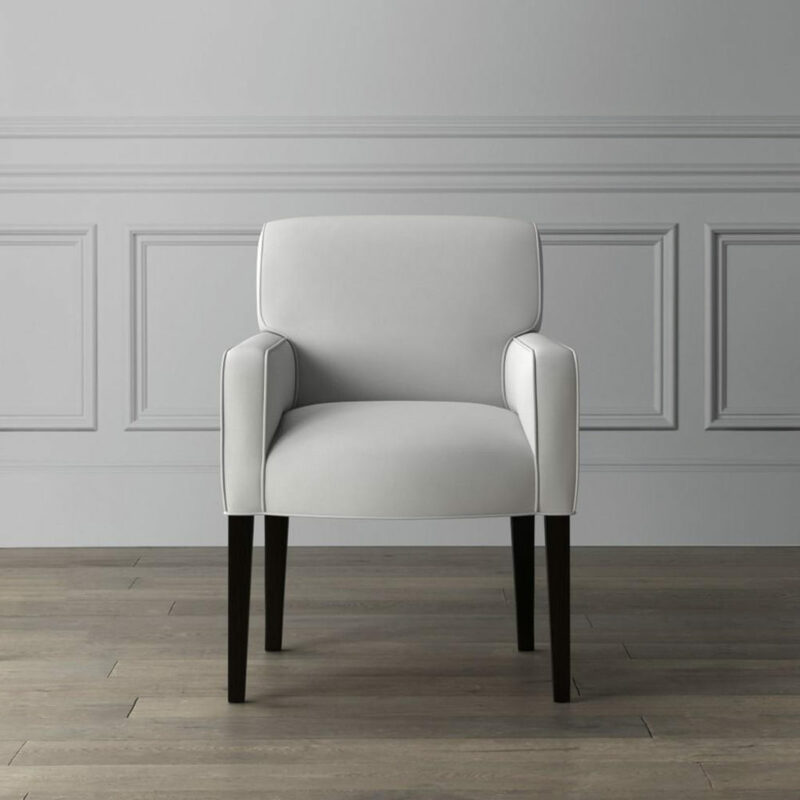 The specific Rivet products addressed are three West Elm chairs – the Orb chair, and Slope dining and office chairs – that totaled 8$ million worth of sales the first 10 months of this year alone. “These are not the only products sold by Rivet that appear to be identical or nearly identical in design to West Elm … Amazon deliberately chose to adopt West Elm’s brand identity and create a Rivet brand that gives consumers the same overall visual impression as West Elm,” the suit said. Williams-Sonoma declined to comment for this report. Amazon could not be reached for immediate comment.